Coloring hair is very common nowadays especially, for the ones whose gray hair start to appear. Various studies have revealed that 50 percent of women dye their mane frequently. But, do you think it’s safe? It is said that when you bleach your hair, you remove the natural pigment from your hair and allows a change in hair color. There is a wide range of products available to bleach your hair but, most of them have a harmful effect on your mane which can also lead to allergies. So, here we have listed some home remedies to dye your hair using natural ingredients that are safe and free from chemicals. Note: But, before starting with these home remedies we suggest that you prep up your 3 weeks before bleaching by oiling it 2-3 times a week to prevent dryness in hair. 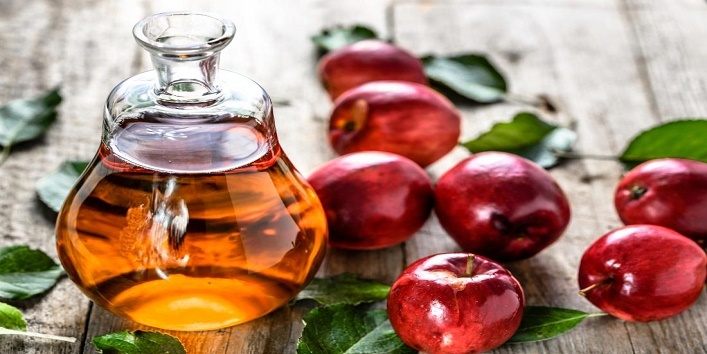 The acidic properties present in apple cider vinegar helps in lightening your hair color, and the honey acts a natural humectant that keeps your hair hydrated and nourished. • Mix 1/2 cup of honey with 1 cup of apple cider vinegar and 1 tablespoon coconut oil. • Now, apply this mixture to your hair evenly. • Then, wrap your hair in a towel and leave it on overnight. • Next morning, wash your hair with mild shampoo. Chamomile tea contains vital nutrients that can help in lightening your hair and also helps in rejuvenating your hair. 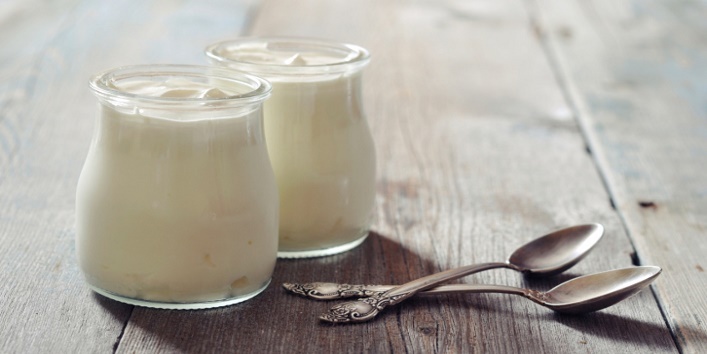 While yogurt has mild bleaching properties and lactic acid that can nourish your mane. • First, soak the chamomile tea bags in a cup of hot water. • In the meantime, mix 1/2 cup of yogurt with 2 teaspoons of coconut oil and 2 tablespoons of lemon juice. • Now, remove the tea bags from the cup and add the chamomile tea to the bowl. • Then, mix all the ingredients properly and apply it to your mane. • Leave it on for an hour and then, wash off with a mild shampoo. 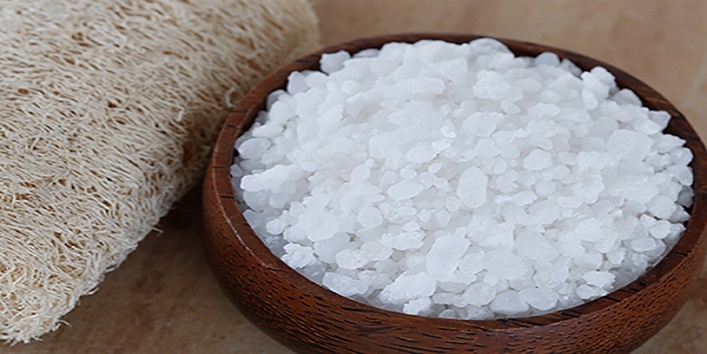 Using sea salt with warm water at home can help you get effective results. • Take a bowl and mix 1/2 cup baking soda with 6 drops of chamomile essential oil, warm water and 1 tablespoon of sea salt. • Now, apply this blend to your mane and leave it on for half an hour. Lemon juice is considered as one of the best natural bleaching agents and it helps in lightening the color of your hair. 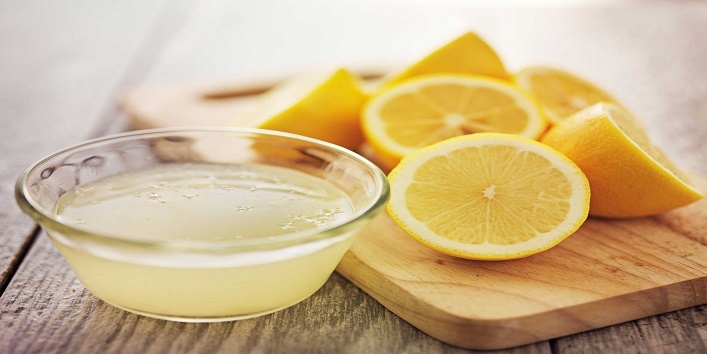 • Take a spray bottle and mix the 1/4th cup of warm water with 1 cup of lemon juice. • Now, shake the mixture well. • Then, spray it on your hair till it is completely saturated and let it sit for 1 hour. • During this period sit under the sun. • After that, wash your hair with normal water. Honey is a natural ingredient that has less amount of hydrogen peroxide which is known as the bleaching agent and helps in lightening the hair. Besides this, it also helps in retaining the moisture of your hair. 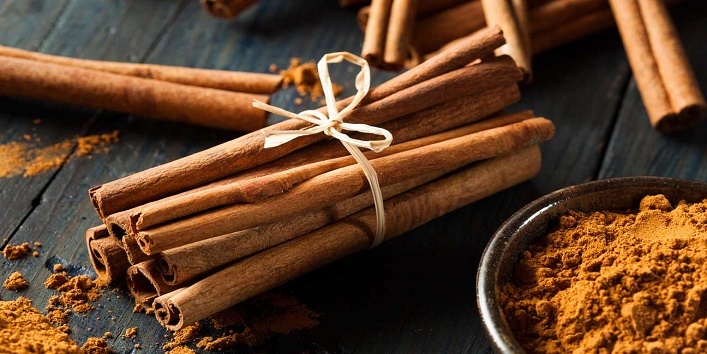 While cinnamon has bleaching properties and has rich content of other minerals like iron, calcium, and manganese that helps in keeping scalp nourished. • In a bowl, mix 2 teaspoons of olive oil with 2 teaspoons of cinnamon powder with 2 tablespoons of honey. • Now, apply this blend to your hair and cover it with a cap. • Leave it on for 3 to 4 hours and then, wash your hair with mild shampoo. So, these were the few home remedies to dye your hair using natural ingredients.